If you’re having trouble trying to install Windows 10, you’ll be relieved to know there are working solutions to get you out of the rut. Each of these errors have a solution, so you need not worry about upgrading or getting to finally install Windows 10. Sometimes you can’t install Windows 10 because of driver errors such as incompatibility with Windows 10 upgrade. This solution helps fix the driver errors so you can try the installation again. 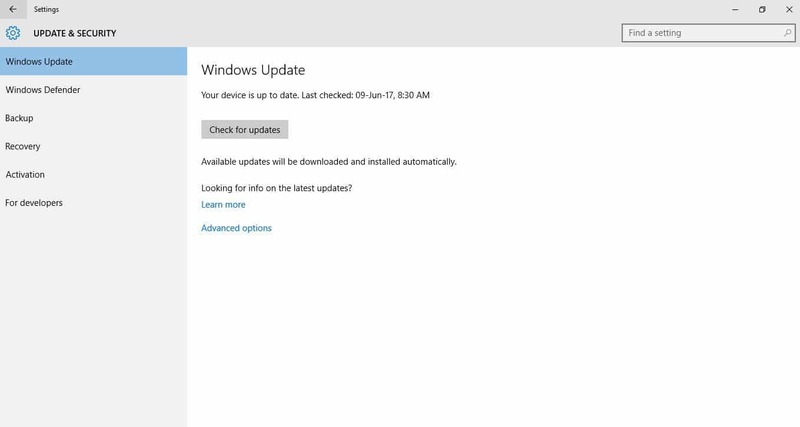 Run Windows Update to download and install available updates including software, hardware and third-party drivers. Check for third-party drivers and download any updates available. You can find these on the manufacturer’s website. Unplug excess hardware such as external storage device and drives, docks, and any other hardware not necessary for basic functioning of your computer. Press Enter. 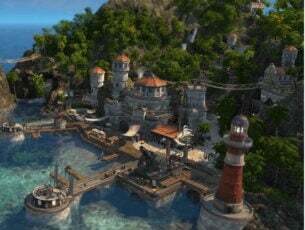 Repairs will start automatically on your hard drive. Restart your computer once complete. When you can’t install Windows 10, it could also either be due to an interrupted upgrade process from accidentally restarting your PC, or you could also be signed out. To fix this, try performing the installation again but make sure your PC is plugged in and stays on through the process. 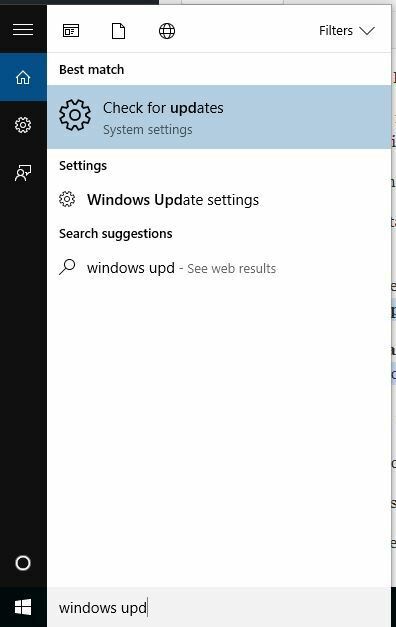 Performing a Windows 10 installation can also fail when the computer can’t connect to Windows Update servers. Not having enough free space in the System Reserved partition also causes difficulty installing Windows 10. If you’re using a VPN connection to connect to a work network, disconnect from the network then turn off the VPN software. To fix the limited space issue, you can use a third-party software to increase the size of the System Reserved partition. Try installing Windows 10 again. Use this solution when your PC doesn’t have the required updates installed. Check to ensure all your computer’s important updates are installed before you try to install Windows 10 again. 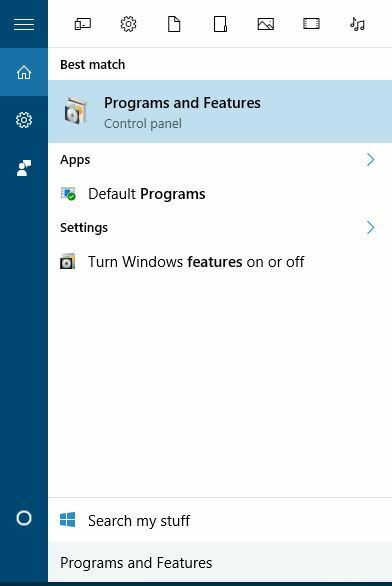 This solution works when incompatible apps installed block the Windows 10 installation. 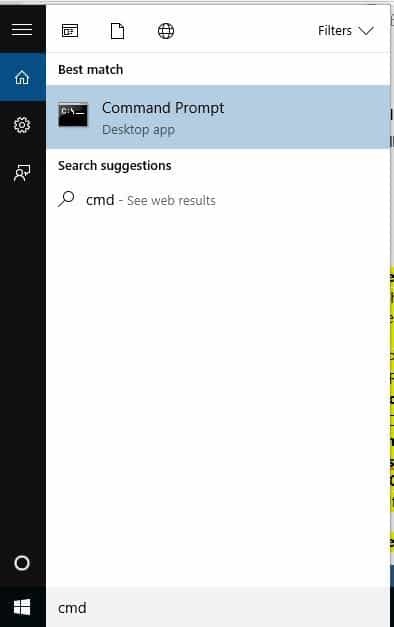 Check to ensure you’ve uninstalled incompatible apps before trying to install Windows 10 again. Check if you’re able to install Windows 10 after uninstalling the incompatible apps. Use this solution when your PC doesn’t meet the minimum requirements to install Windows 10. 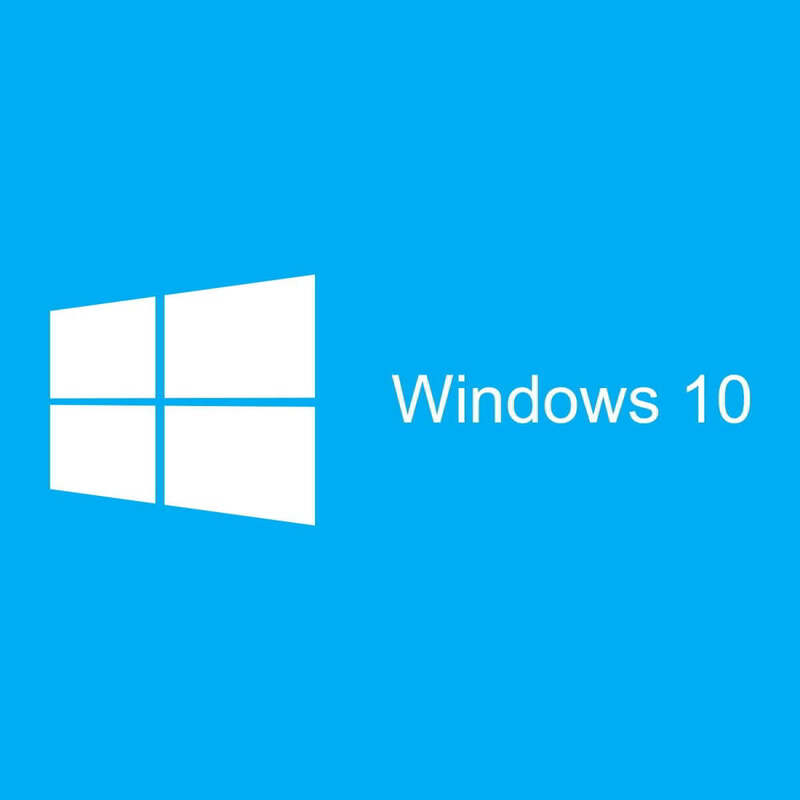 Go to this link to get more information about the minimum requirements for installing Windows 10. This solution works when your PC doesn’t have enough space to install Windows 10. Free up some space on the drive then try to install Windows 10 again. Click The used disk space for each drive will be displayed. What you need is enough space on your hard drive. 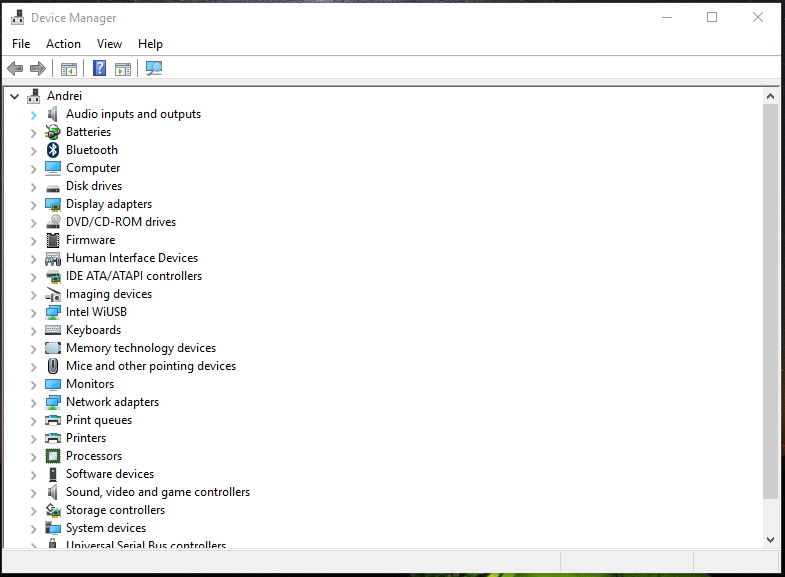 Other solutions to use when you can’t install Windows 10 on your PC are described below. If you still cannot install Windows 10, run the DISM tool, or Deployment Image Servicing and Management tool. The DISM tool helps fix Windows corruption errors when Windows Updates and service packs fail to install due to corruption errors, like if you have a damaged system file. Once the repair is complete, reboot your computer and try to install Windows 10 again. We love feedback. Let us know in the comments section whether any of these steps did the trick for you.